The day many fans have waited for has finally arrived with Rain being officially discharged from the military at 8 AM KST on July 10th. 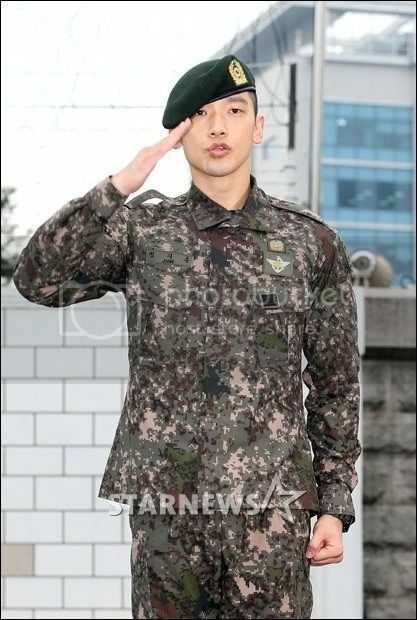 Rain appeared before the crowd that had gathered, including 100 reporters and 800 fans, in his military attire and respectfully gave his final salute. 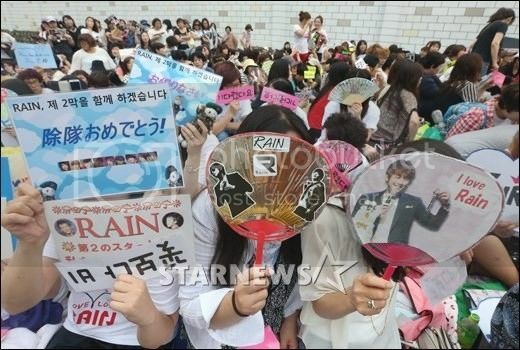 As his reps mentioned beforehand, the singer didn't waste time with a drawn out event, and got straight to the point as he stated, "I thank all of you for coming out to see me. 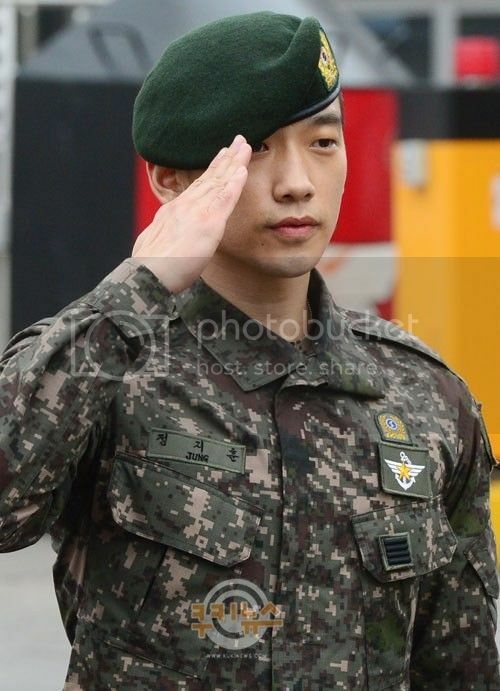 I am always thankful and I will continue to do my best." 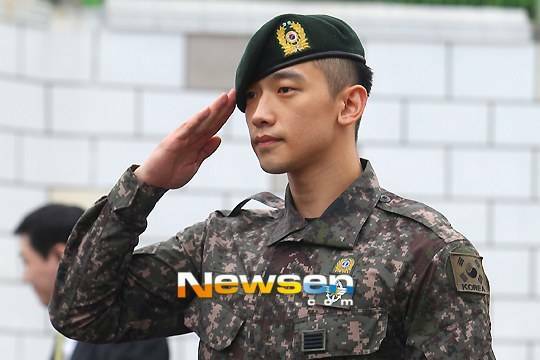 Rain will now start a new chapter of his career with Cube Entertainment. 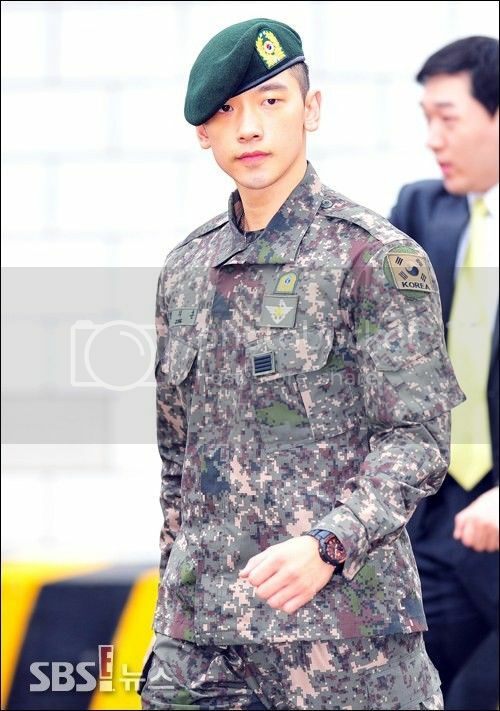 Check out the photos from Rain's discharge below! 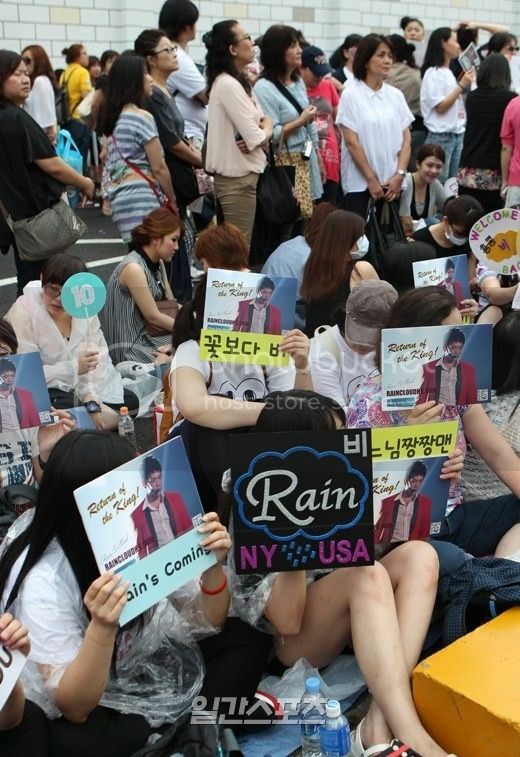 Welcome back, Rain!